Mobilization Timetable Is Finally Out! Its no longer news that the National Open University Of Nigeria has been approved to participate in the NYSC scheme, which was approved by the president mohamadu buhari on his return from poland early December last year. considering this progress alot of work needs to be done due to the high population of students waiting for the scheme. 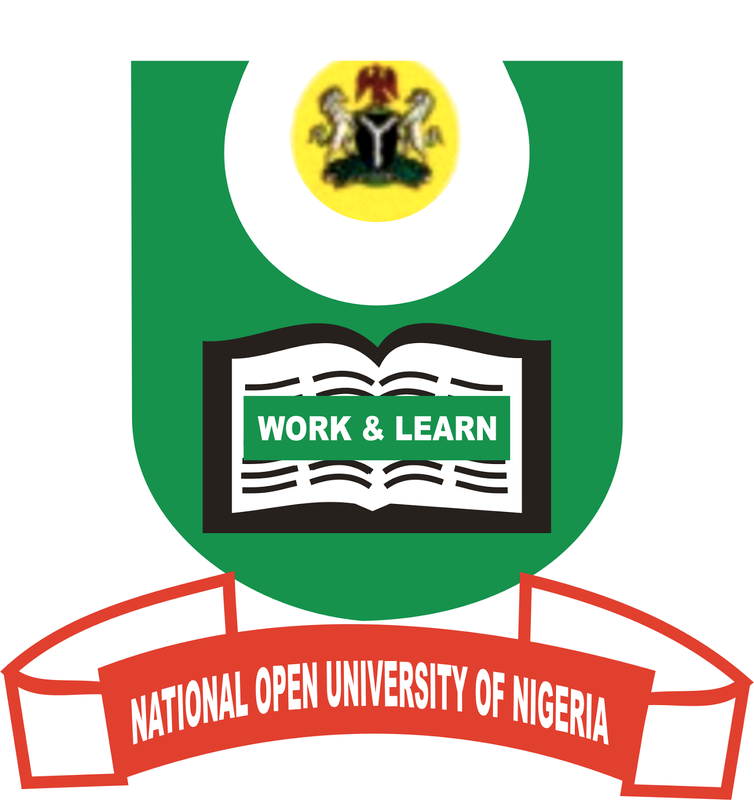 news reaching us today shows that the NYSC SCHEME OF THE NATIONAL OPEN UNIVERSITY has been included in the 2019 budget , as a result of this the institution is compiling the list of its badge A first time students to ever participate in the scheme immediately after its convocation coming up on march.